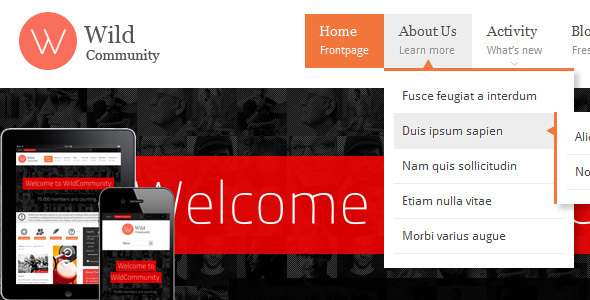 Item contains 11 custom jQuery plugins which are only designed for this template. 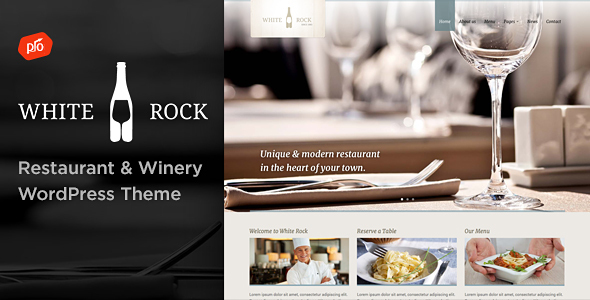 Easy-to-customize and full-featured WordPress Theme. 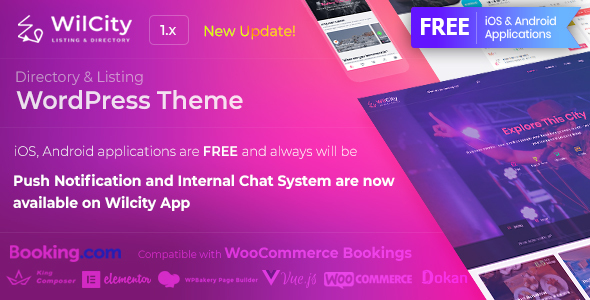 Integrated with a BuddyPress plugin which lets users register on your site and start creating profiles, posting messages, making connections, creating and interacting in groups and much more. 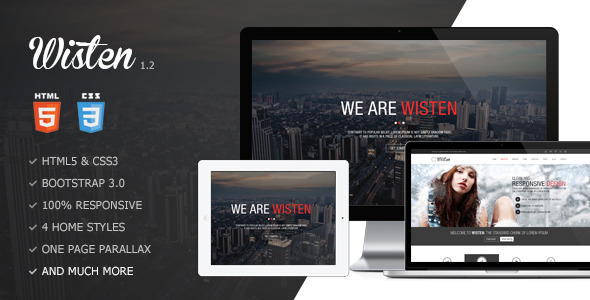 A 100% responsive One Page template. Last update: January 19th, 2019 â€“ See the online changelog, we listen and we act. 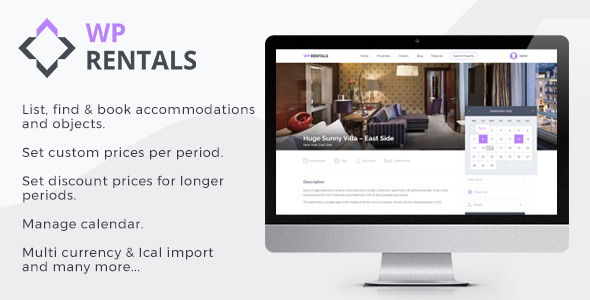 A package of 13+ Best Premium eCommerce Supermarket WP Themes. 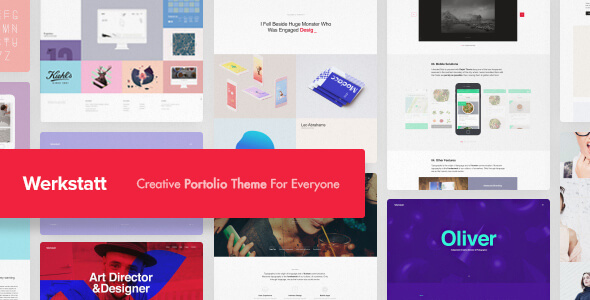 An incredibly unique and highly interactive WordPress theme for creative portfolios. Live, with Wp Rentals Gutenberg Blocks plugin. 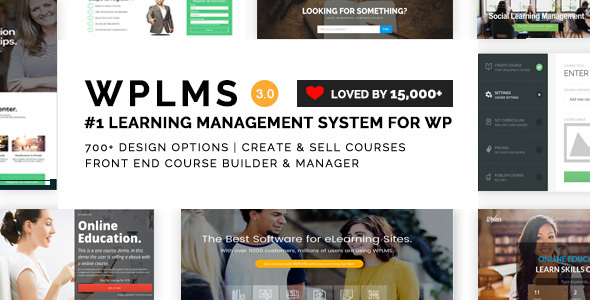 WordPress LMS, WPLMS Mobile App now available at CodeCanyon. 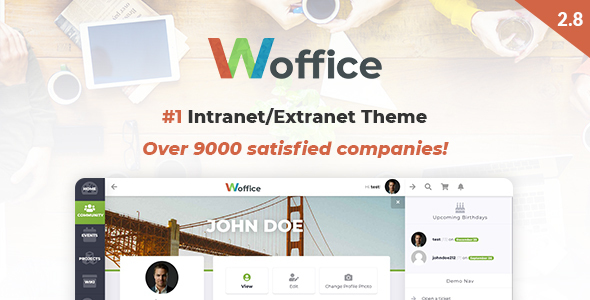 A fully responsive multipurpose Bootstrap 3 powered frontend template which works seamlessly in all major web browsers, tablets and phones.